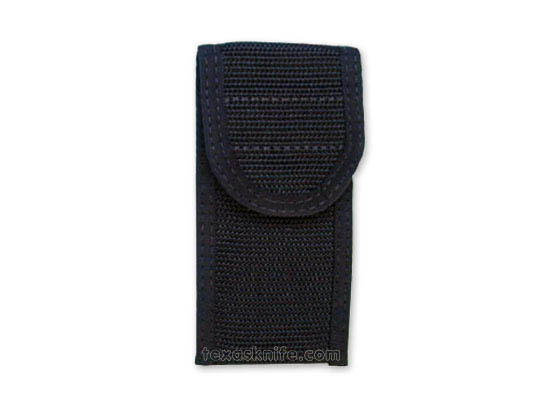 These small pouches are perfect for your belt. They are lightweight and have a Velcro closure. 4-3/4" x 1-3/4"